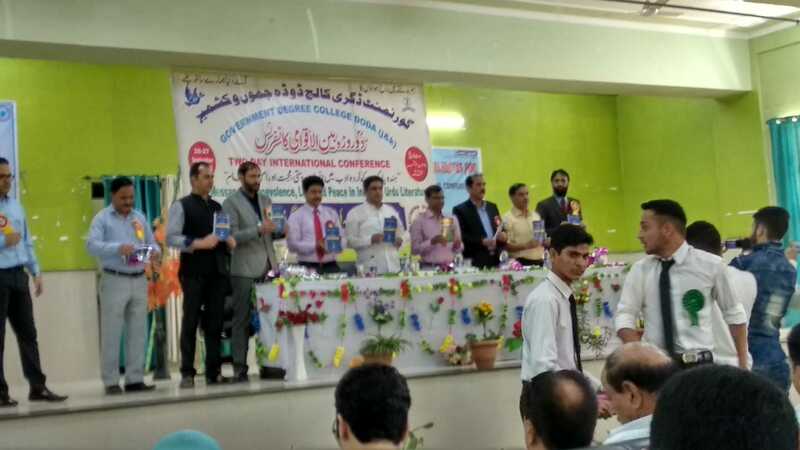 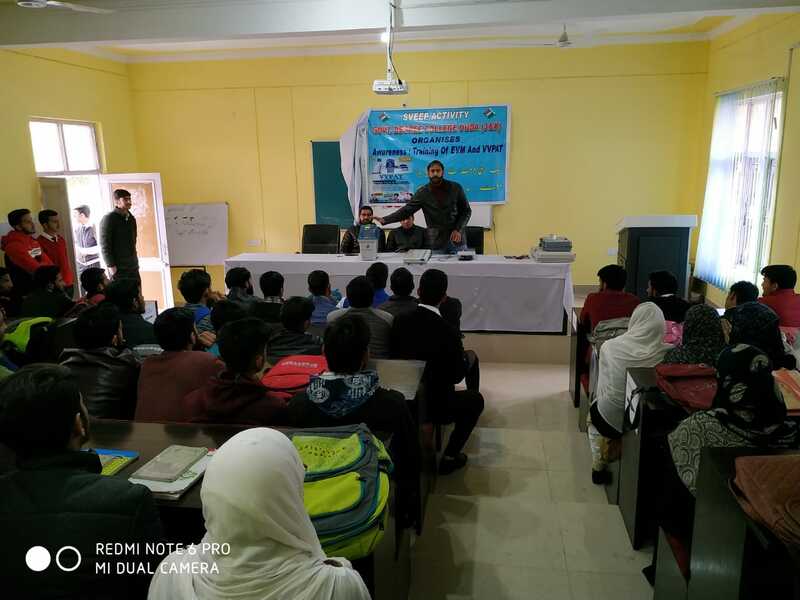 This institution has become a candle of enlightenment amongst the people of socially, educationally and economically backward and hilly areas of Siraj, Khashal, Marmat, Bhalla etc. 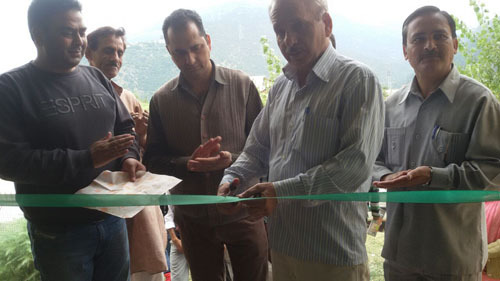 Library of GDC DODA was established in 1989 with a mission to provide . 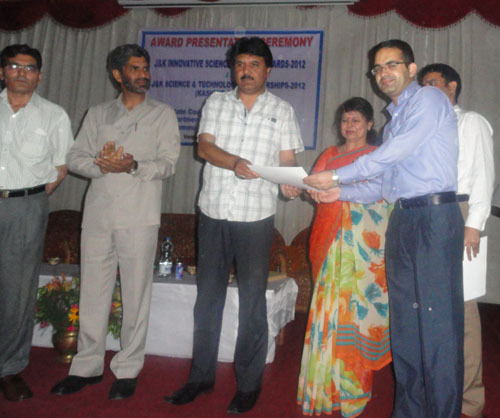 Various Camps under the NCC Army and Naval Wings are organized time to time at National and State level. 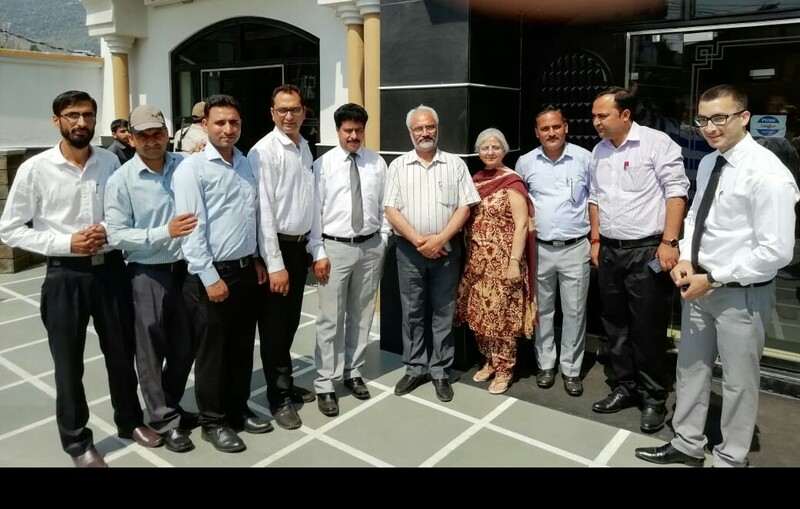 Prof. R. D. Sharma, Vice Chancellor, University of Jammu today visited Govt. 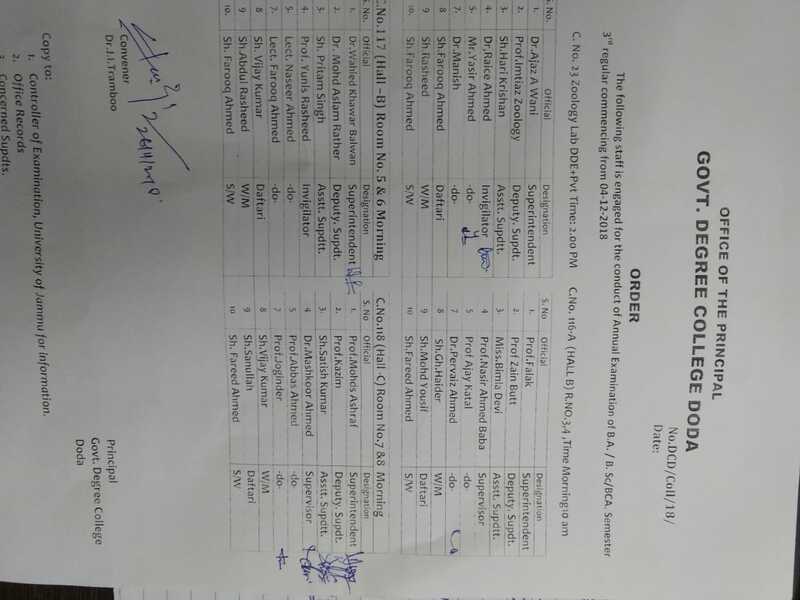 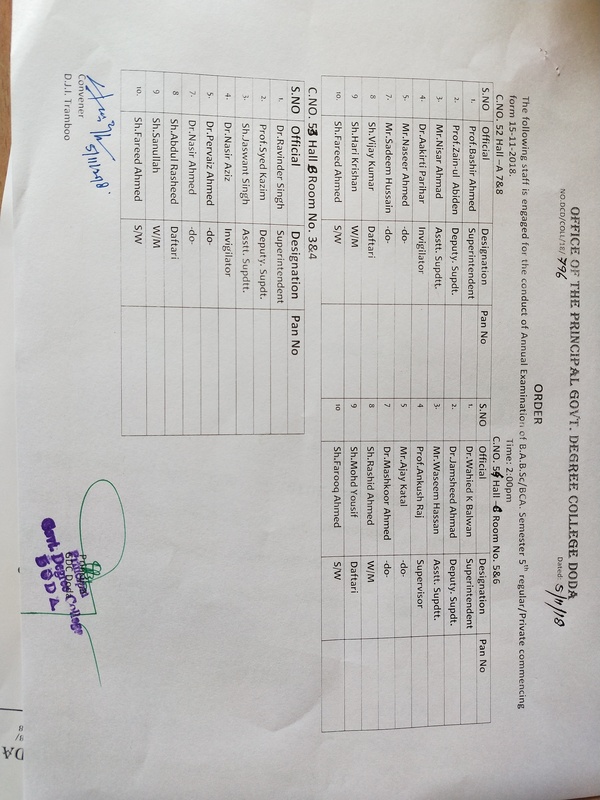 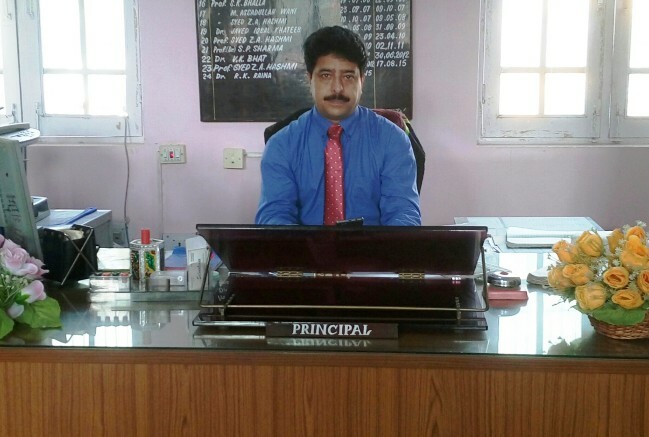 Degree College Doda. 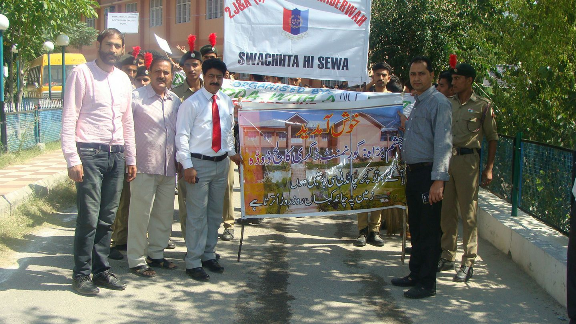 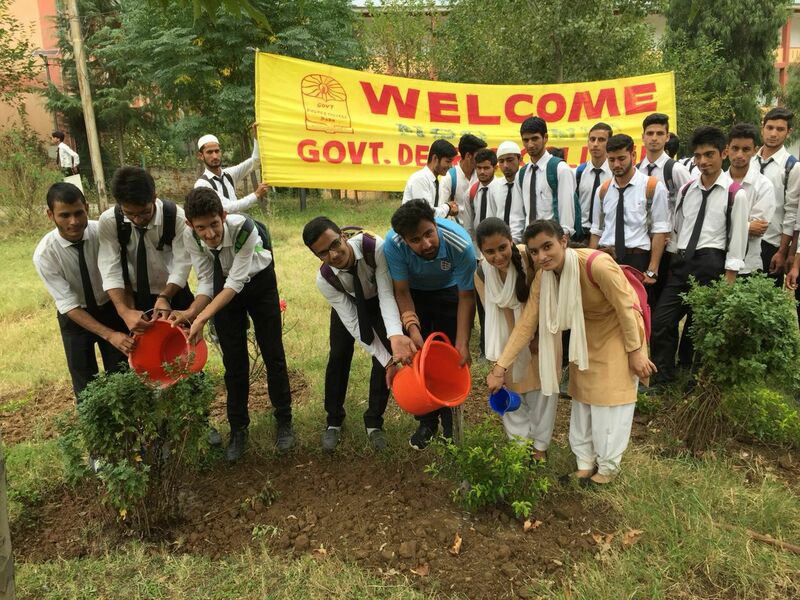 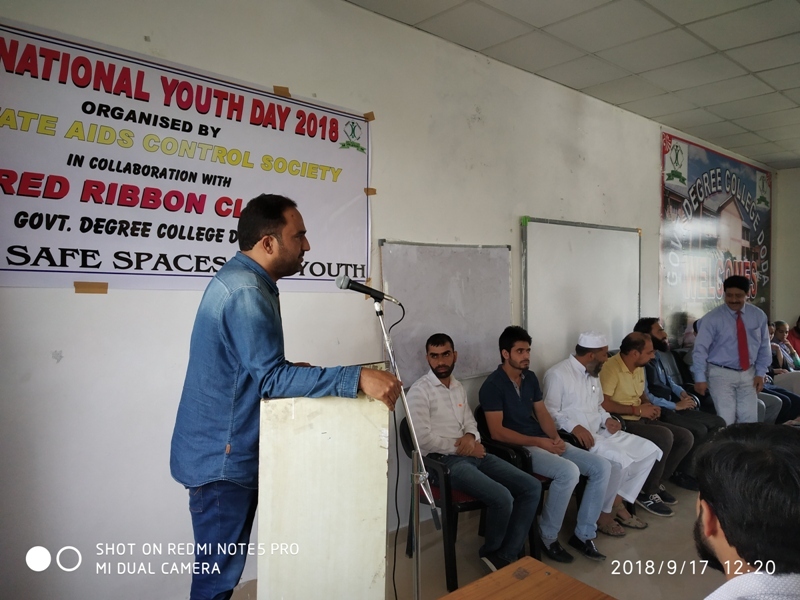 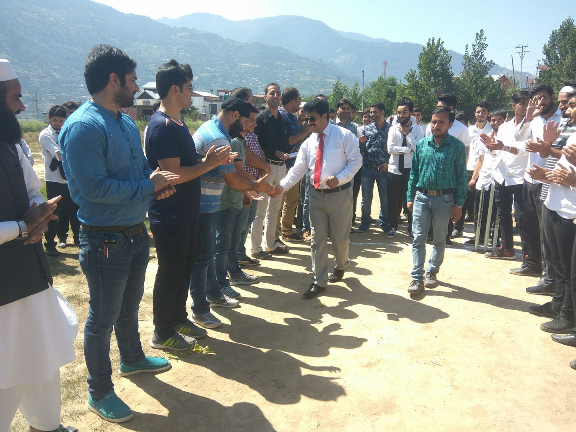 NSS unit of GDC Doda observed NSS foundation day today on 24th September 2017 under the supervision of Principal GDC Doda Dr Shafqat Hussain Rafiqi..
Government Degree College Doda organised a rally on the theme "SWACHHATA HI SEVA HAI". 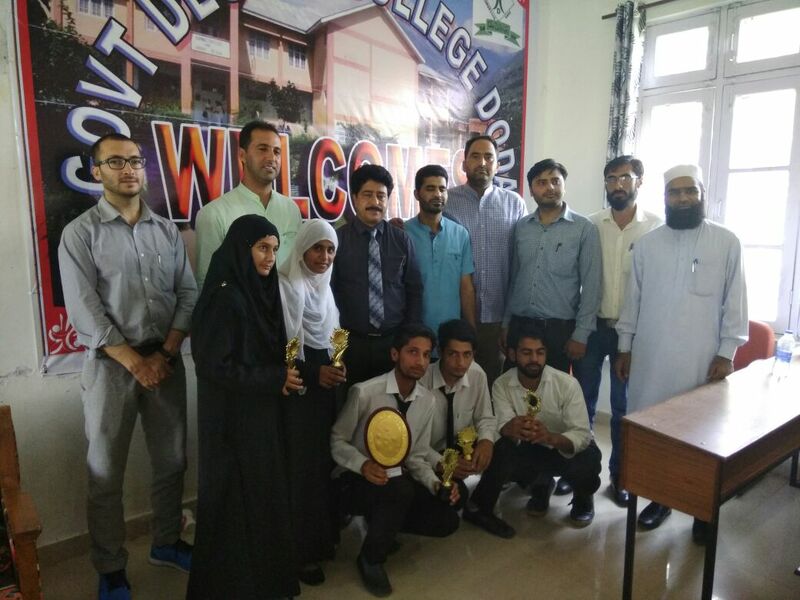 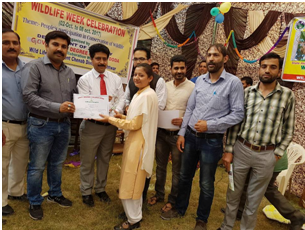 GDC Doda got overall 1st position in recently held Bhaderwah Festival 2016-17 organised by Bhaderwah campus, University of Jammu and 4RR .